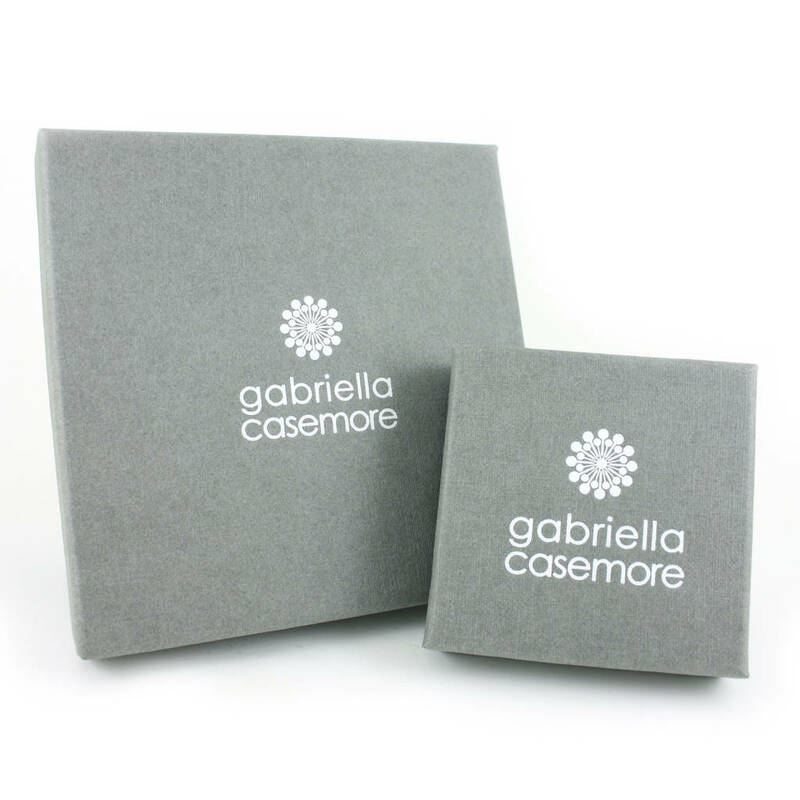 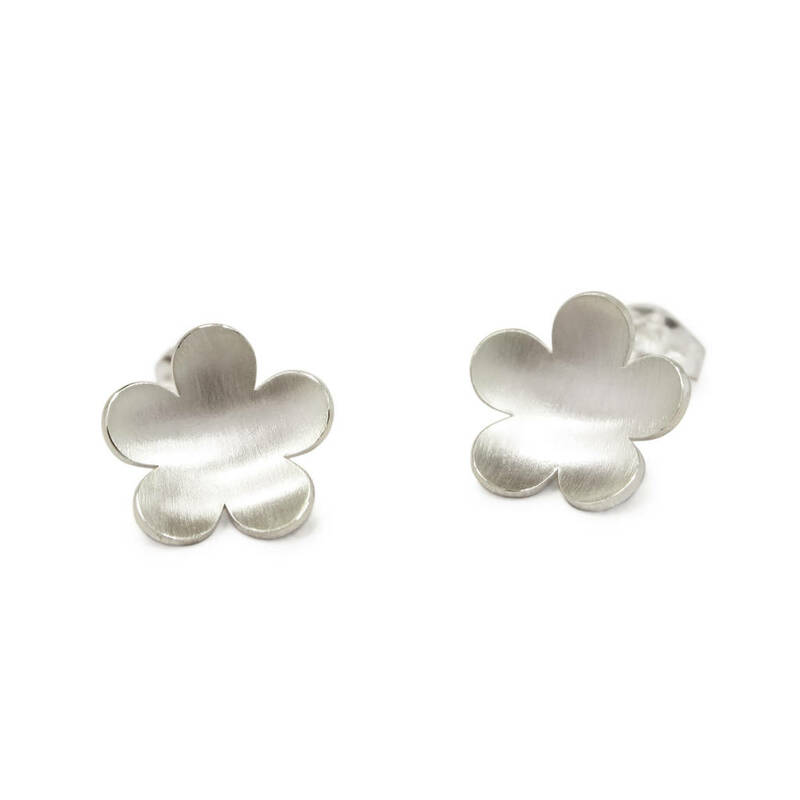 Delicate sterling silver Buttercup stud earrings, gently curved to catch the light. 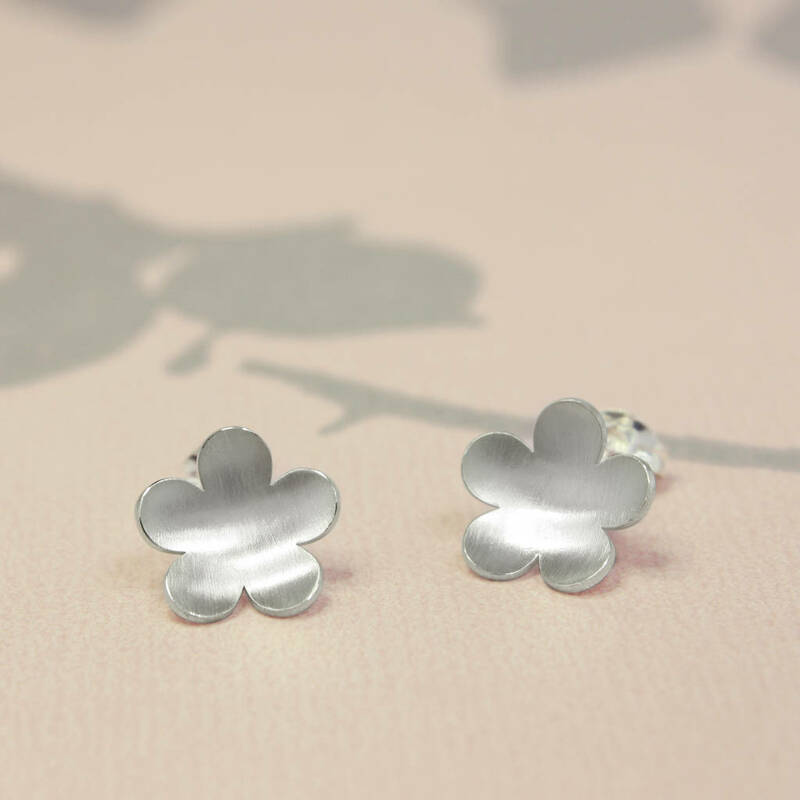 Perfect as understated everyday earrings, they also look gorgeous when worn with the cherry blossom necklace for a special occassion. The flowers have a lovely brushed satin finish, with polished edges.